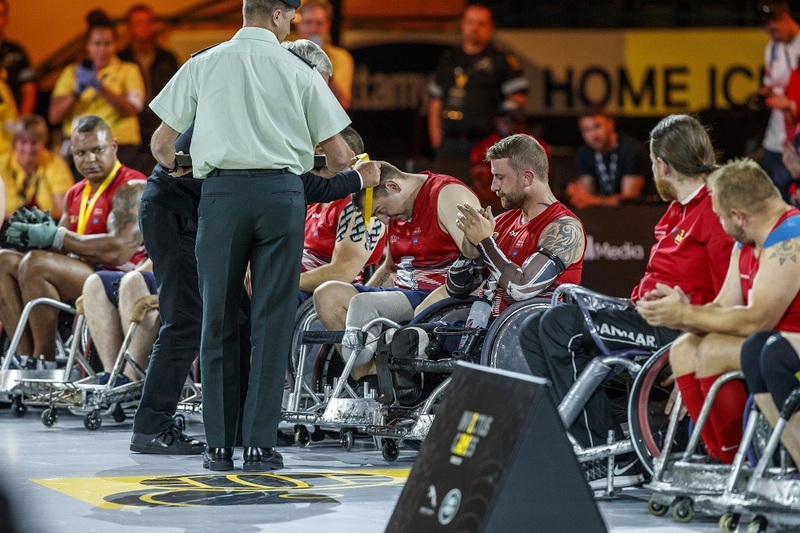 Congratulations to the UK Wheelchair Rugby team, who won the Silver medal at the Invictus Games yesterday after defeating Australia. 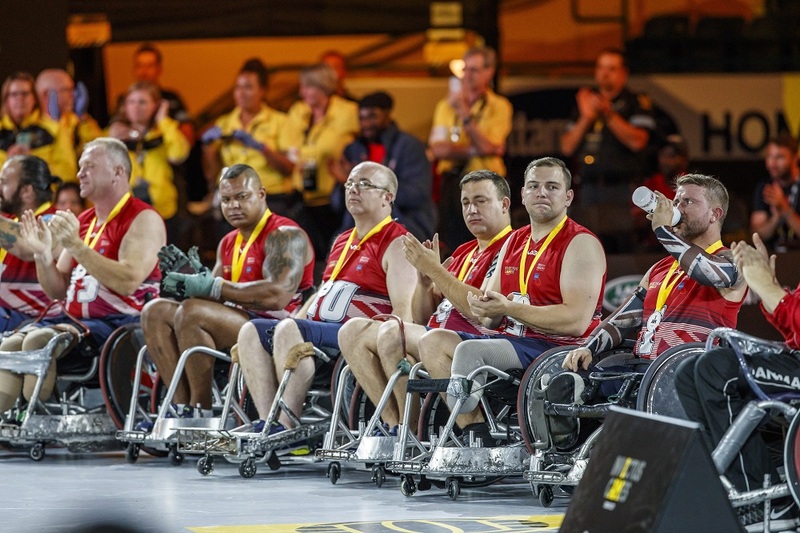 Steven Boulton, who works in FA1, is part of the team, and is competing for the second time at the Games, after winning the Bronze medal in Orlando last year. Steven is just one of 700 ex-military personnel to have joined our business since 2013. 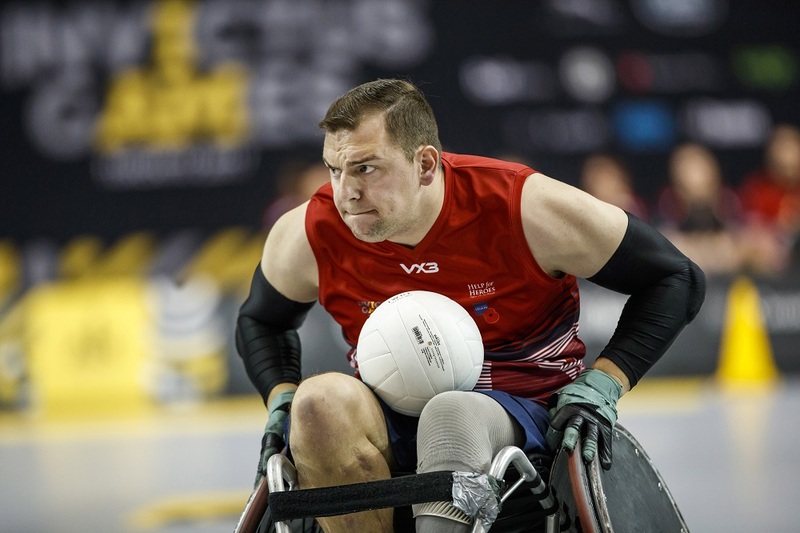 You can find out more about Steven's inspirational story of recovery and rehabilitation after being hit by an IED in Afghanistan here. You can catch the highlights of the Games in the evening on BBC One. 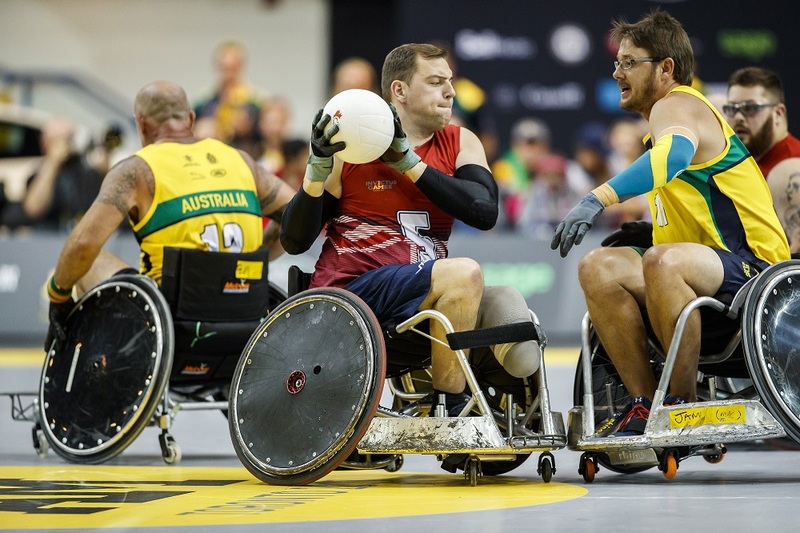 Congratulations Steven, and to the rest of the UK Wheelchair Rugby team!